Run NoTouch Center and an enterprise-grade PXE boot stack for NoTouch Desktop. 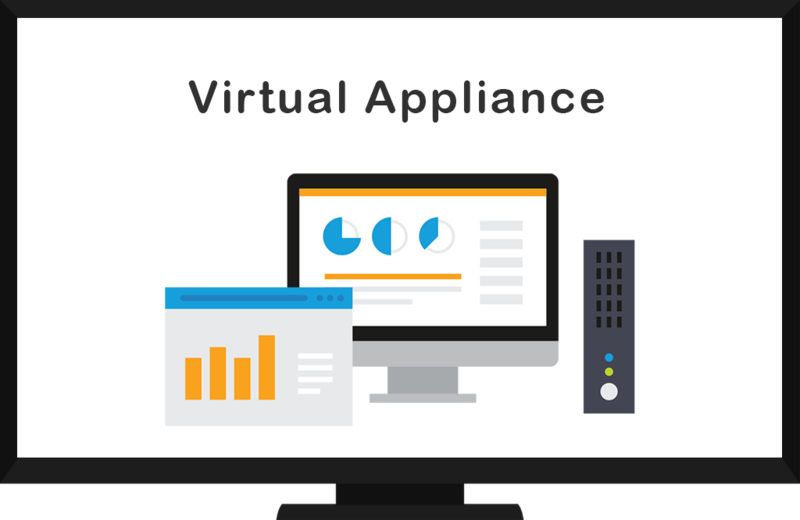 Stratodesk Virtual Appliance is a 64bit Linux-based Virtual Appliance (VA) preconfigured to run in VMware ESXi, Citrix Hypervisor (XenServer), Microsoft Hyper-V and various desktop/workstation products. 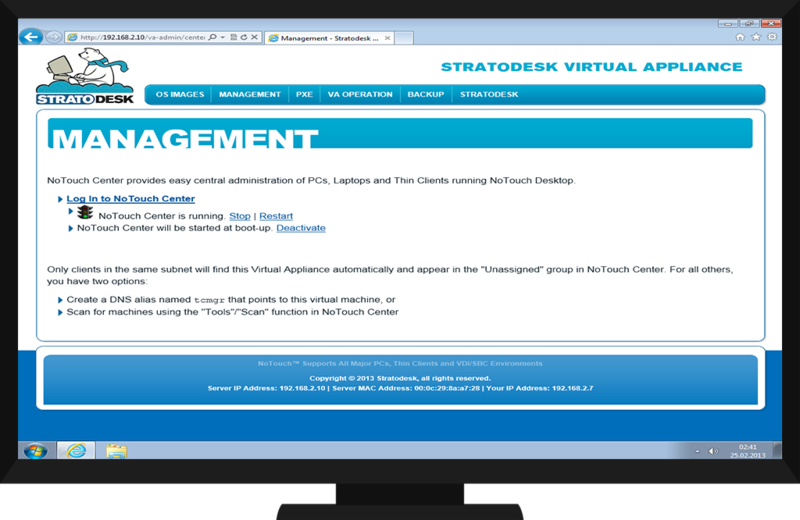 The Stratodesk Virtual Machine is an add-on to the unique NoTouch™ platform and available to subscribed customers. 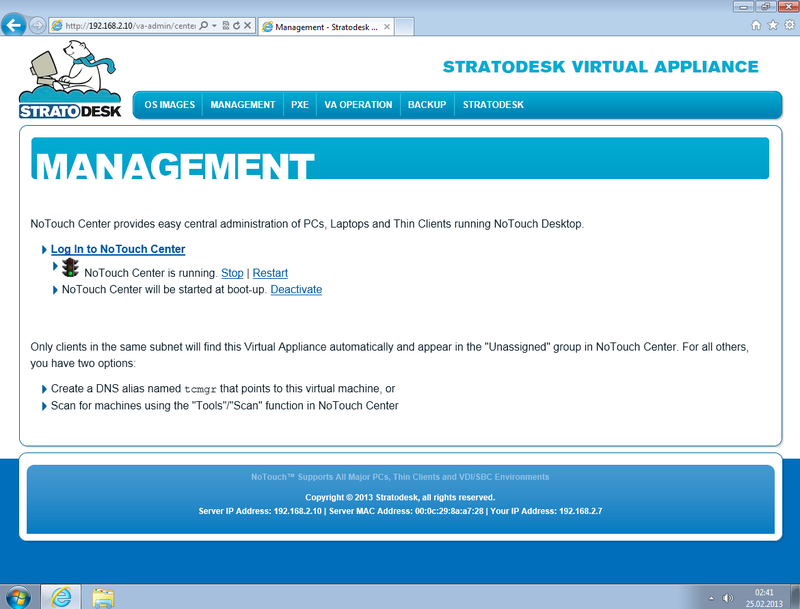 NoTouch Center will continue to be available as a Windows-based application, besides being part for all future Stratodesk Virtual Appliance builds.